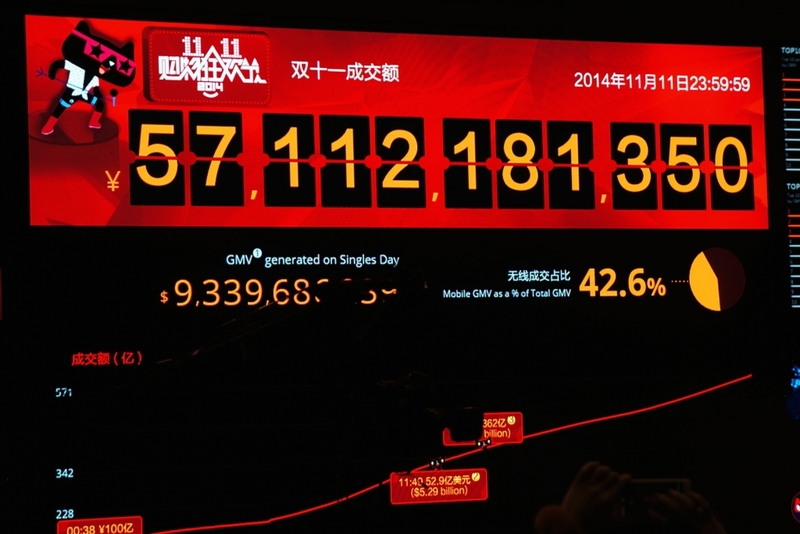 November 11, also known as Singles Day, is the most delightful day of the year for the shopping enthusiasts in China as all the e-commerce giants offer heavy discounts on their products. This year, the online shopping frenzy once again propelled Alibaba’s overall sales to a whopping US$30.8 billion, shattering the previous year’s record of US$25.5 billion. A mind-boggling 1.35 billion orders – 25.12 percent more than last year – were placed by the shopping fanatics of China. In order to better understand the exponential growth of the e-commerce market in China, let’s dive deeper and take a closer look into its history. The development of e-commerce in China mainly started from 1996 to 2000, when some progressive entrepreneurs realized that the traditional business models can be amalgamated with the internet to foster new business opportunities. In 1995, Jack Ma, one of the pioneers of China’s e-commerce, founded “China Yellow Page,” which was the first internet web page creation service provider. In 1999, many B2C websites like Ctrip, Dangdang, 8848.com as well as other governmental, private and educational websites were officially launched. However, the worldwide dot-com collapse in 2000 eventuated into the closure of many B2C businesses including 8848. After this debacle, the e-commerce sector gradually stabilized and eventually moved towards its accelerated stage. In 2002, the U.S. C2C e-commerce company eBay invested US$30 million for a 33 percent stake in Each Net, marking the first foreign company to enter into China’s e-commerce sector. Following this event in 2003, Alibaba Group established Taobao (including T-Mall) to make its debut into the C2C market and subsequently, in 2004 JD.com (also known as Jingdong) commenced operations in order to cash in the burgeoning opportunities of e-commerce sector. In 2007, China’s online retail trade reached US$8.3 billion and has continued its upward trajectory since then. 1) E-commerce shopping festivals – Singles Day and similar shopping festivals are generating a huge interest among Chinese consumers. Shoppers are more willing to buy and experiment with new products. This provides an opportunity to not just local brands, but also for foreign brands to benefit from this shopping frenzy. These events thus have become a perfect entry point for many new online sellers. 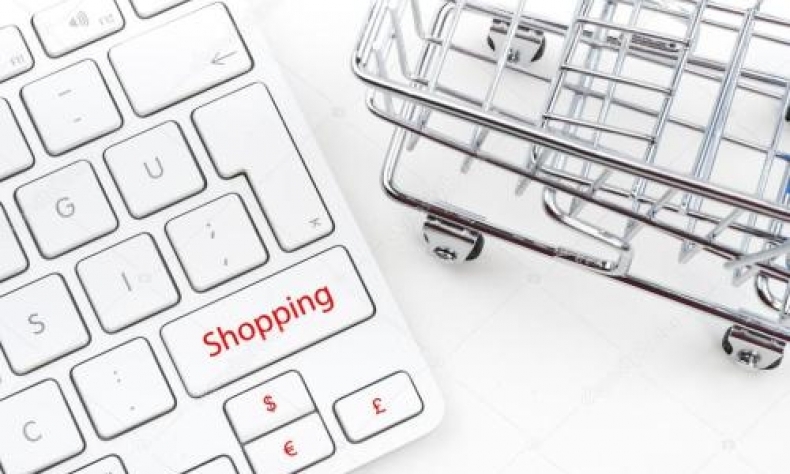 2) An upsurge in disposable income, increased focus on better quality are also acting as some of the important ingredients for the success story of e-commerce in China. 3) New retail (merging of online and offline stores) – The concept of “new retail” was coined by Jack Ma for the first time in 2016. This concept emphasizes the integration of online and offline retail elements, including products, services, logistics, big data, marketing, management and so on. Examples of Online to Offline (O2O) model are Hema Supermarkets and 7Fresh by JD.com. 4) Digital payments – Digital payments such as Alipay and WeChat are an intrinsic part of Chinese e-commerce platforms. Fintech companies like Alibaba’s Ant Financial and JD.com’s Baitiao are quite popular among Chinese consumers; and especially among the younger borrowers, because of their reasonable charges and user-friendly interfaces. Increasing consumer confidence, together with the availability of consumption loans, is encouraging consumers to spend even more online. 5) Online media platform – Social media these days provides an ideal platform for consumers to share their product experiences with larger audiences. The importance of social media has accentuated with the rise in the number of mobile users. It has thus become a crucial tool for marketing, in addition to communicating with potential customers. Moving ahead, as per the report by Forrester, it is expected that China’s online retail market will reach up to US$1.8 trillion by 2022 – more than double the size of the U.S. market of US$713 billion. Additionally, it is predicted to reach US$1.1 trillion this year, making it the first trillion-dollar e-commerce market in the world. However, with just 38 percent of the total Chinese population shopping online, there is still plenty of room for further growth. China’s online retail sales will continue its steady 8.5 percent compound annual growth up to 2022. Internet giants such as Alibaba and JD.com will continue to dominate the local market, together accounting for more than 85 percent of China’s e-commerce market. Notably, constant push for mobile payments of these homegrown giants – also leaders in e-commerce, social media, and online gaming – made China the world’s largest mobile payments market, which is expected to process a whopping US$6.3 trillion in total mobile payments by 2020, according to iResearch estimate, representing 33 percent YOY growth. However new companies, such as Pinduoduo, and Xiaohongshu are also expected to garner more user-base as consumers embrace new social e-commerce platforms. The above factors narrate the major reasons behind China’s e-commerce industry’s success. It thus seems that the sun will continue to shine upon e-commerce industry in China.